Hugo D’Acosta, passionate oenologist and agronomist, has been the core of this project, not only by imprinting his high quality standards and knowledge, but also, by preserving in San José Lavista, the characteristics of it’s terroir, with it’s climatological variables, respecting the personality of the grape and the wine as well as of our vineyard, without modifying the final result with a new range of particular flavors and smells, resulting in wines with evolution and their own personality. 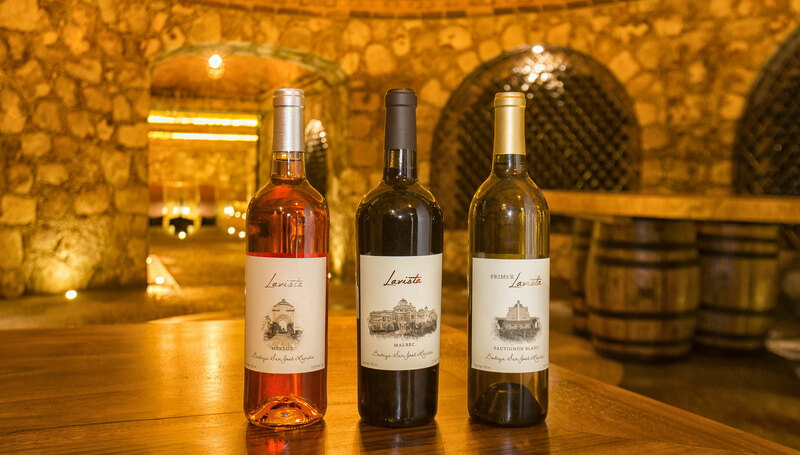 It should be noted that the sensitivity and genius of this famous Mexican oenologist, goes beyond the production of wine, as he is always integrated into the land, people and everything that happens around this industry, which has contributed to D’Acosta’s creations. 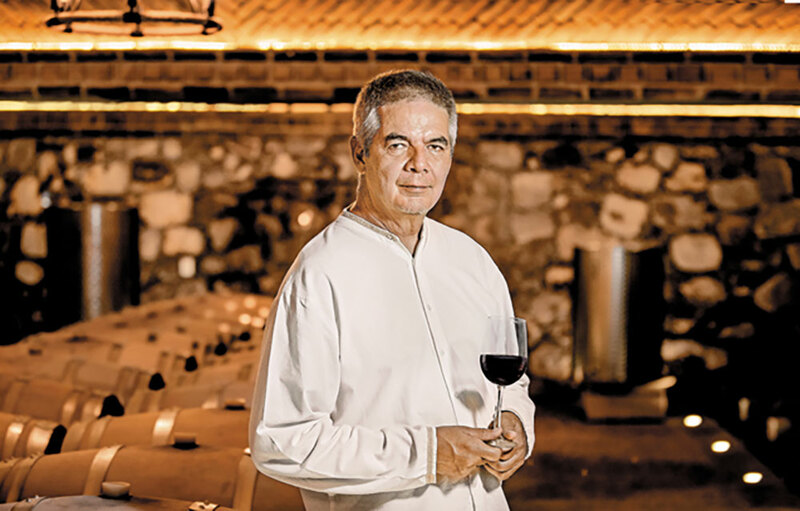 Undoubtedly, Hugo D’Acosta is one of the main protagonists of the Mexican wine revolution and it’s worldwide recognition.